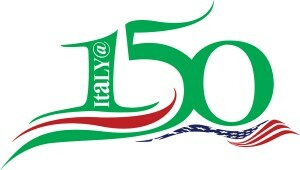 WASHINGTON, DC March 14, 2012 – The Order Sons of Italy in America (OSIA), the nation’s largest and oldest organization representing Americans of Italian heritage, has sent formal congratulations to U.S. 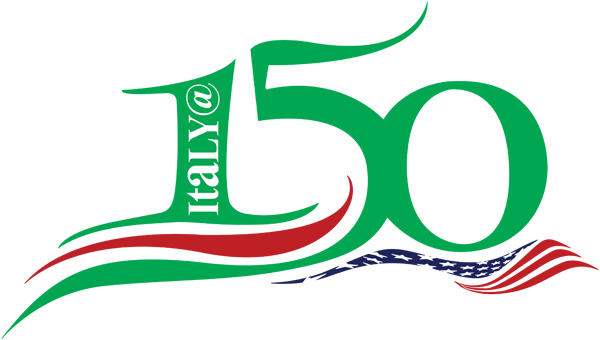 Senator John Kerry (D – MA) for sponsoring a Senate Resolution [S.Res.394] that passed March 12, recognizing the 150th anniversary of the unification of Italy. OSIA also thanked Sen. Kerry for his responsiveness when OSIA National Executive Director/CEO Dr. Philip R. Piccigallo discussed the matter with him during an Italian Embassy reception for Italian Prime Minister Mario Monti on Feb. 9. At that time, Sen. Kerry assured Piccigallo that he would get the resolution passed by the deadline of March 16, which marks the end of the year-long Italian anniversary celebrations. Following the Senator’s directions, Piccigallo worked directly on this matter with Kerry’s chief of staff, David Wade. Italian American organizations, including the Constantine Brumidi Society, led by Joseph N. Grano, Esq. and the Conference of Presidents of Major Italian American Organizations, had worked for more than two years, urging Congress to recognize this important milestone in Italian history. “OSIA is deeply gratified that our personal intercession with Senator Kerry proved to be the final push to get this Resolution passed in time. Knowing of the Senator’s longtime admiration and support of Italy, we never had any doubts,” said Piccigallo. Established in 1905, OSIA has more than 500,000 family members and supporters and a network of more than 650 chapters coast to coast. OSIA works at the community, national and international levels to promote the heritage and culture of an estimated 26 million Italian Americans, the nation’s fifth largest ethnic group according to the U.S. Census Bureau. To learn more, visit www.osia.org.